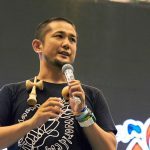 Even More Fun, Even More Global!! 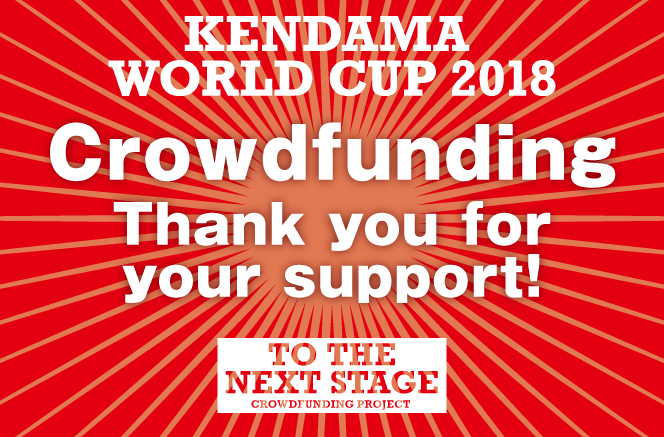 Boosting Up the Kendama World Cup 2018, Aiming for the Olympics!!! 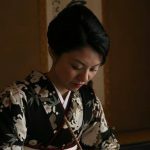 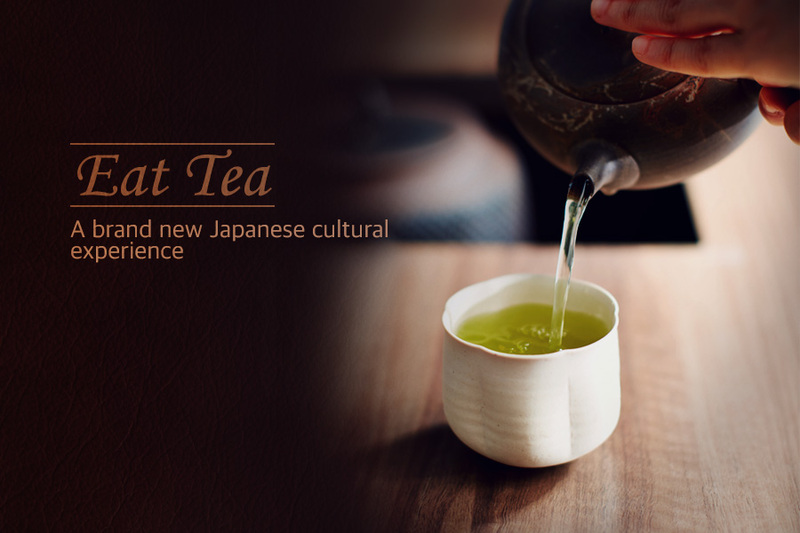 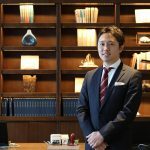 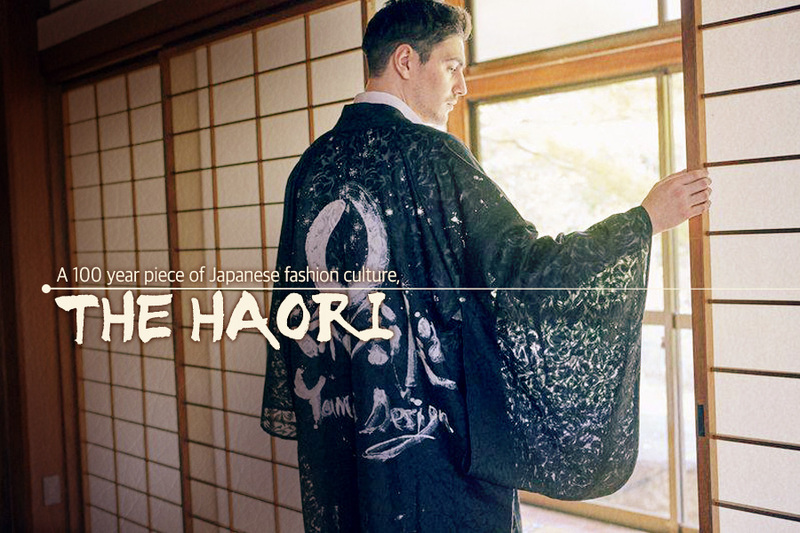 A New Japanese Culture Space Created for Those Wanting to Experience the Joys of Japanese Tea! 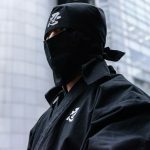 Become a ninja in Shibuya. 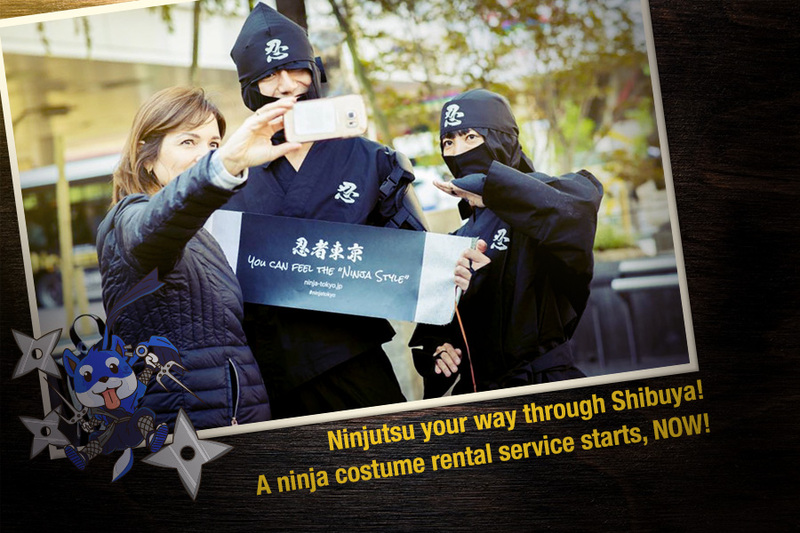 I would like to start a service that allows foreigners to explore Shibuya like ninjas in full on ninja gear!